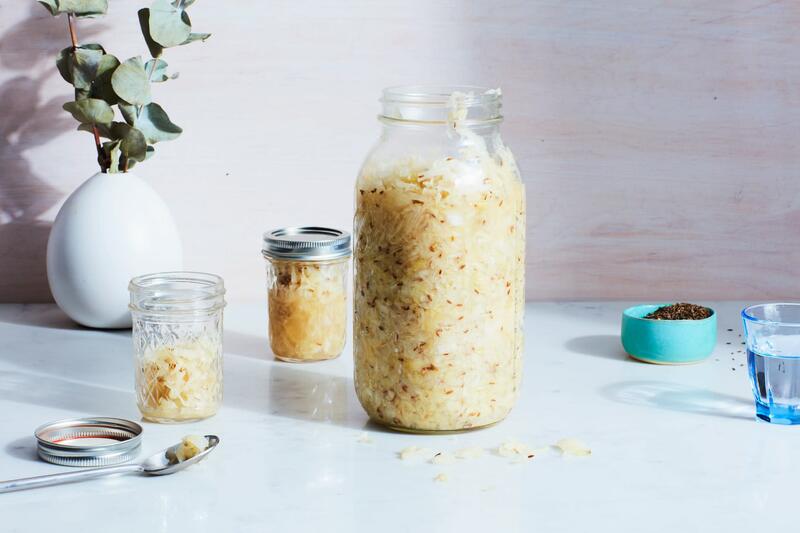 Join Rachel Armistead of The Sweet Farm as she demonstrates how to make raw, probiotic sauerkraut, step-by-step. 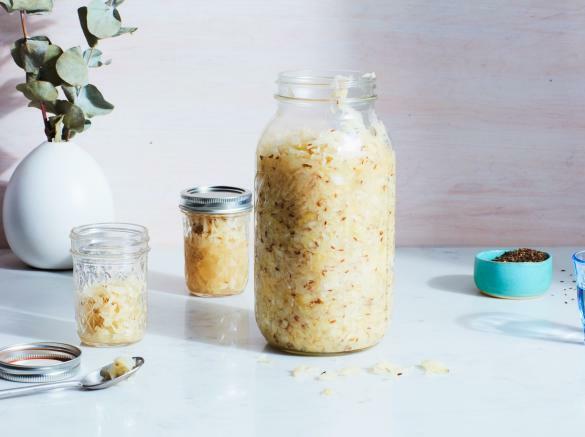 Participants will learn about the basic history and benefits of fermentation, and then will chop, salt, and mix their very own batches of kraut to take home. Space is limited, sign up today! Along with her husband, Luke, Rachel Armistead is co-owner of Sweet Farm Sauerkraut, a Frederick-based fermented foods company that uses traditional fermentation methods to produce fresh, tangy, and probiotic ‘krauts from organic vegetables, sea salt, and spices. Participants must bring a quart-sized Mason jar and lid to the class. Additional jars and other fermentation equipment will be available for purchase.